Censoring Steem Sites - Does It 'Protect' Victims, Enable Abusers, Both or Neither? We Need To Be Clear on This For Steem's Sake. The recent issue of censorship of @thedarkoverlord on Steem powered sites - perhaps as a result of court order - raises a serious question regarding censorship on Steem and in general. One justification made for censoring of such accounts is that if such censorship doesn't happen when crimes have apparently been committed within the post's content then where is the line drawn? Wouldn't that then mean that child abuse videos would have to be allowed on Steem too? It is a valid point, but there's an important flipside to that. Living in Britain, I have been painfully aware of the scale of institutionalised child abuse rings for a long time. It is well known, despite attempts to cover it up by corrupt 'voices of authority' in society that the police, government and social services are infested with organised criminal gangs of child abusers. There absolutely are people in these systems that have people and children's best interests at heart too - but it seems that in many cases, the hierarchy is top heavy with abusers and predators. With this in mind, how can anyone with a heart and a sense of justice simply believe that 'if the government says jump then we jump' - unchallenged and uncommented in public? 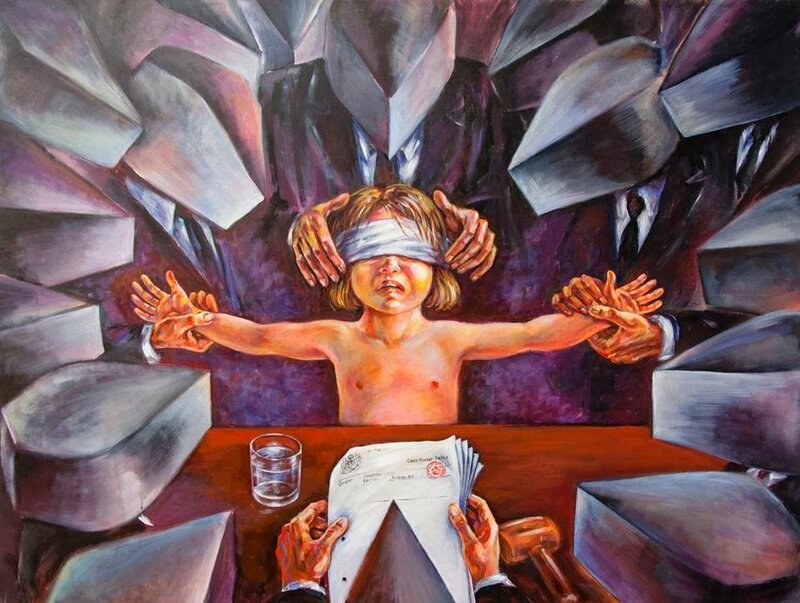 We have seen the many government organised 'enquiries' into child abuse by politicians and we have seen their organisers exposed as being wholly unsuited to the task pretty much every time - often they have direct personal involvement with the alleged abusers! It couldn't be more obvious that coverups were taking place. So, when it comes to hackers offering information relating to coverups such as 911 and political tax evasion, for example, as occurred with @thedarkoverlord, we face a legal and ethical puzzle. On the one hand, they are 'breaking the law' by offering the information and hacking it in the first place, but on the other hand there is a good chance that they will be exposing FAR worse crimes as a result. My untrained understanding is that 'laws' can be 'legally' broken if by doing so another more serious crime is prevented. Please correct me if I am wrong on that. The following video is a recent upload by ex police officer (specialist in protecting children from prostitution) Jon Wedger, in which he interviews a survivor of an institutional child abuse ring. 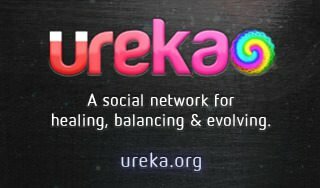 It is absolutely clear that 'the authorities', including judges and police will do whatever they can to prevent the truth coming out about their own crimes - so if dApp operators just blindly conform to demands from them, ironically and sadly it could possibly be the case that their action of censorship actually HARMS children and does nothing to protect them - what if pressure is applied to censor posts by this man? Steem is based on principles of anarchy - hence it is sold as being uncensored. As we have seen, what this really boils down to is that that dApp operators will conveniently absolve themselves of any responsibility and censor anyway, leaving the problems of attack to be dealt with by the community who may or may not be identifiable. Since this really actually means that witnesses will be the ones taking any flack, it falls on us to address it. I have covered this topic previously and to the best of my ability, found that it is likely that witnesses would not be held responsible for any illegal material distributed through Steem - however, I believe that this might also then mean that dApp operators aren't either. I feel that we need a MUCH clearer statement and understanding with regards to freedom of expression on Steem and in cases where profiles are censored, it should be explained as to why in VERY simple and clear language. It should also be explained why the dApp operator went along with any request for censorship. If censorship is to be the norm for controversial topics, then it is misleading to try to sell Steem on the basis of it being an uncensored and free network. 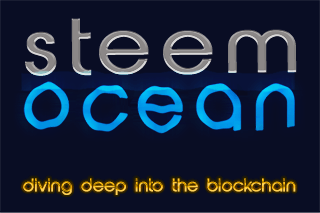 Yes, it is STEEM and not Steemit.com that is really being listed as uncensored, but since nearly everyone uses UIs to access Steem that do actually censor, we should at least make this ultra clear and inform people at every opportunity that to get the real data, they need to view the blockchain. What happens when even the most simple block explorers get censory too? Then the only option is to manually access the blockchain via a command line and how many people know how to do that? Not many.